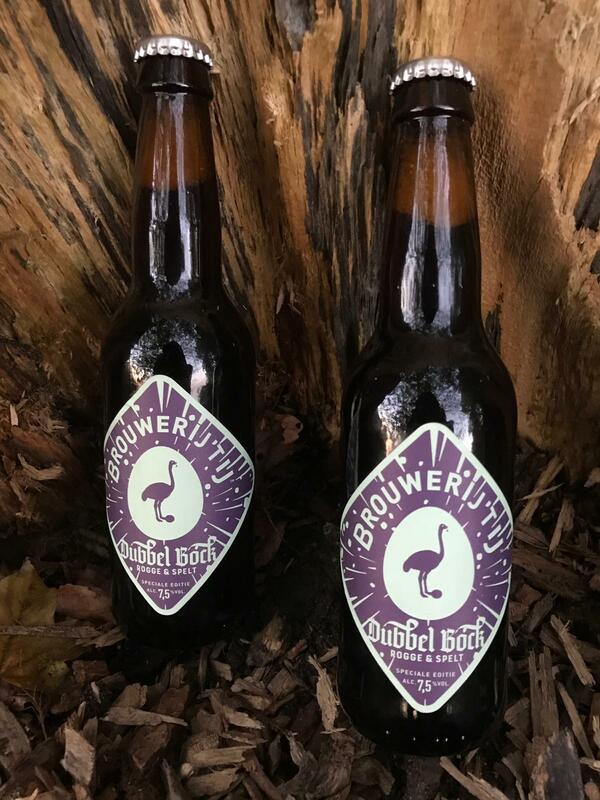 Our bock beers are here to ring the autumn of 2018. We brewed three great ones for this year’s rainy season. Our classic bock beer (6,5%) tastes the way it did last year, and the year before and the year before. Its roasted malts provide that pleasant warmth and touches of coffee and dark fruit. Perfect pick for the rainy days ahead. 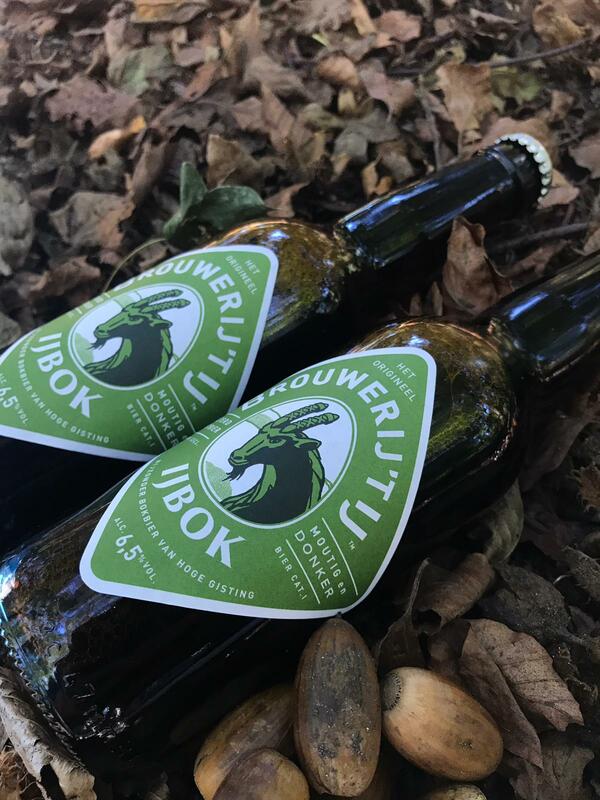 As in previous years, our IJbok is accompanied by a beautiful doppelbock. We brought down its alcohol percentage a little this year (7,5%) but its taste is deliciously full again. Its firm body and soft mouthfeel derive, in part, from the addition of rye and spelt. These extra grains also provide a pleasant herbal tickle. Soft as it may be, this Dubbel Bock is nicely complex. Come study it in stormy weather. The ChocoBok is the IJbok’s chocolate coloured brother. 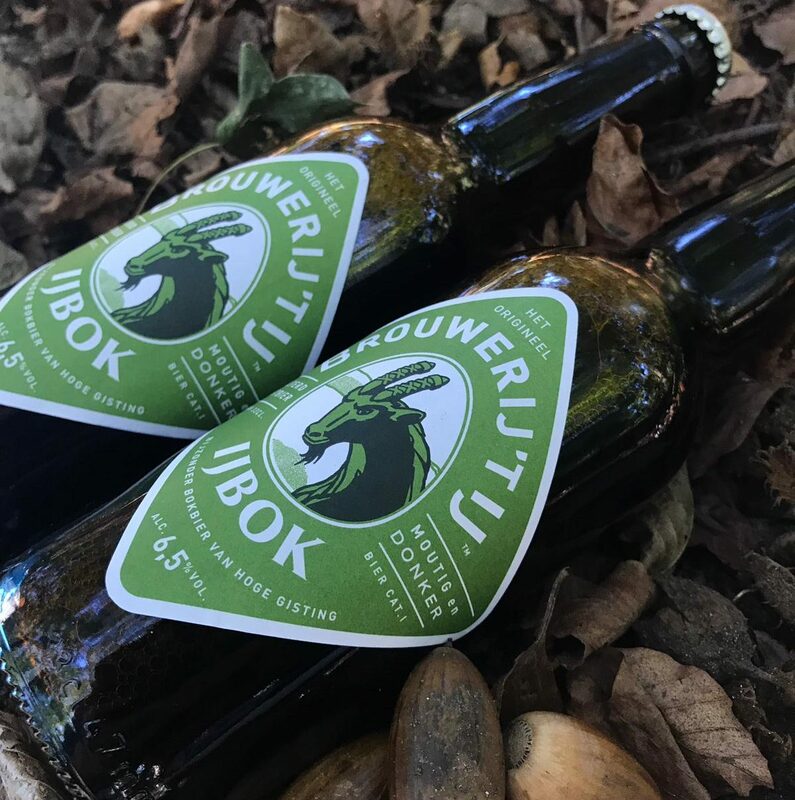 It has just slightly more alcohol (6,8%) but the main difference relates to the cacao that inspired this beer’s name. We brewed it adding some cacao nibs, roasted cacao beans. They provide a subtle touch of chocolate, though not as firmly as the name of this beer suggests. This cacao influence is embedded in a firm, slightly creamy bock beer. One comment on "The bock beers are back"